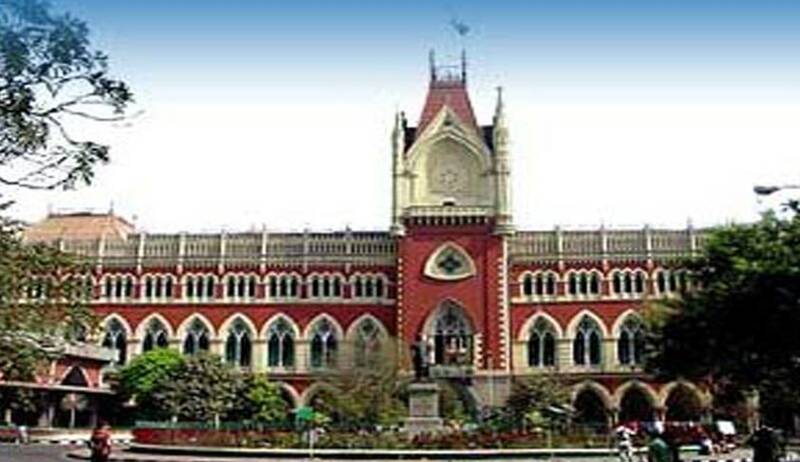 Having sacrificed the best part of their lives for the sake of the country and its people, towards end of their lives they deserve to be looked after and nurtured by the State which takes pride in calling itself a welfare State, the court said quashing the WB Govt. order scrapping Political Sufferers Scheme. Two Political sufferers association had challenged the memorandum issued by the Government whereby a scheme for assistance to political sufferers was directed to be discontinued with effect from 1st February, 2013. They contended that the memorandum directing discontinuance of Assistance to The Political Sufferers Scheme does not disclose any reason or justification for sudden change of the Government’s policy. The court, lauding the scheme, said that it was introduced togive recognition of the immense sacrifice made by political sufferers to achieve a better future for the country and its people. They sacrificed their personal interest and the comfort of a secured and cushioned life to usher in a better tomorrow for the generations to come. They did not aspire for a lavish life or to accumulate wealth or achieve high positions in the society. They did not look for name and fame. They fought for what they believed would result in improvement of the general scenario in the country and in the quality of life of the people in general. Their motive was completely unselfish. Most of such political sufferers are unsung heroes, the court said. A large majority of them live in penury, unable to meet the basic needs of life. Generally speaking, they are all elderly people and many of them suffer from chronic and debilitating ailments without being able to undergo proper medical treatment for lack of money. Having sacrificed the best part of their lives for the sake of the country and its people, towards end of their lives they deserve to be looked after and nurtured by the State which takes pride in calling itself a welfare State, the court added.The court also observed that stoppage of such allowance would spell disaster and complete ruination for these persons. Law is not a mechanical set of Rules or Codes shorn of moral or humanitarian values. Laws are enacted to ensure that the society functions in a disciplined manner and to protect the basic rights of the members of the society, the Court said. The court said that a change in policy which has the effect of depriving a section of the society of a benefit that an earlier policy had conferred on them, must be rational and must not be arbitrary, capricious or whimsical and the State should not change its stand merely because another political party has come into power. Political agenda of an individual or a political party should not be subversive of the rule of law, Justice Banerjee said. The Court said that petitioners are right in conducting that they have a legitimate expectation to continue to receive the benefit under the lifetime assistance scheme. The Court said that prior to withdrawal of the benefit, the petitioners should be informed the reasons for which the Government proposes to withdraw such benefit and the petitioners should be given a hearing on the matter.